Manila, Philippines–The modern age changed our way of communicating, everything seem to be redirected to our virtual world called the internet. And dating is one of them. One lazy night, I stayed in my friend’s house (she’s straight) where we had a small contest of who will get the first match and chat on Tinder. So I reinstalled the app. In less than five minutes, I received 3 matches (My preferred guys and no, we didn’t went wild on swiping) and two of them were asking for hookups that night. We concluded that chances of finding a match seem to be greater for gay men in dating apps that’s not even labeled/categorized ‘gay’ in online stores. Sorry girls, but we run this world! 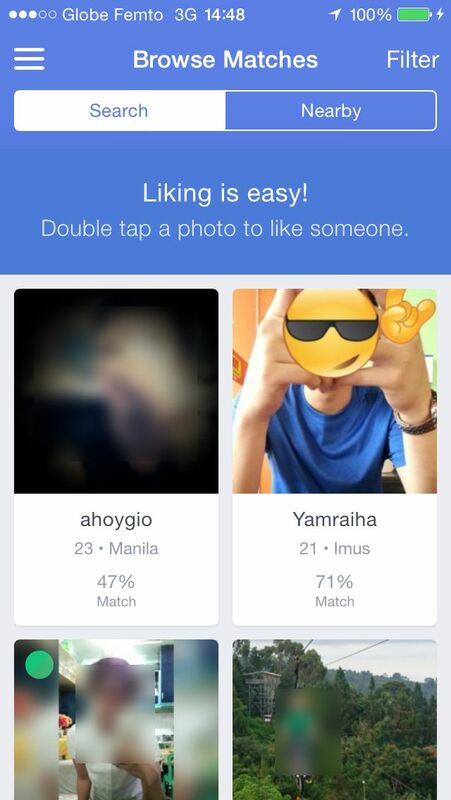 Honestly, I believe that the lack of good quality and efficient dating apps for gay men in the Philippines caused our fab migration or just most of us are unaware of the options. So I list down the top three dating apps which I find dominated by gay men, oyeah! Rankings are based on my recent experience with the apps and the help of my 3 dating apps-active friends. We also set our filters off to have an eye to all the users. Number 3: OKCupid One of the easy to navigate free dating app, users are allowed to rate the profile of their prefered possible match. My fab gay men brothers are noticeable with their open-to-public date suggestions or preferences. 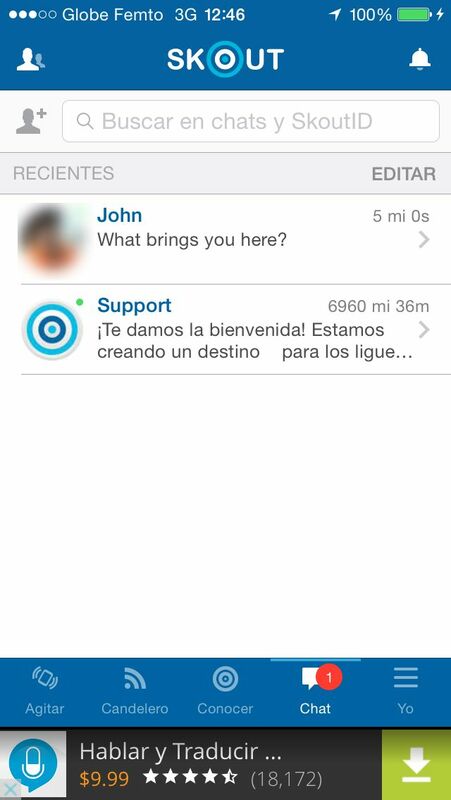 Number 2: Skout Like the popular WeChat, Skout offers a Shake to Chat feature that lets you discover random ‘Skouters.’ While Feature Me lets your profile to be exposed in the entire community. Still unsatisfied and looking for Afams (foreigner)? 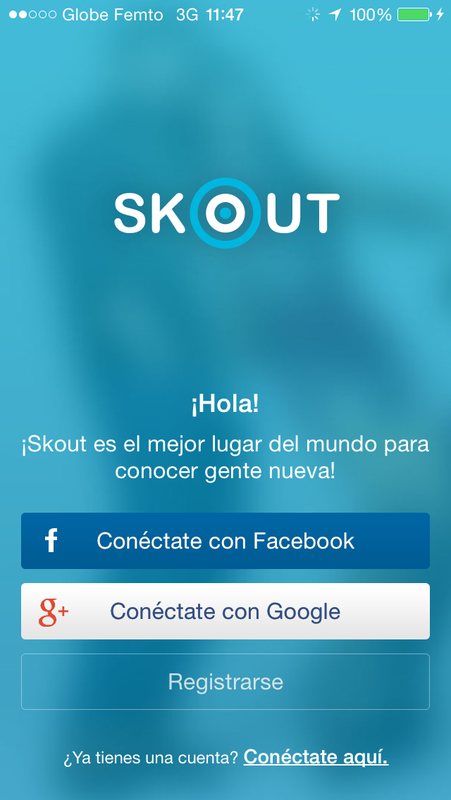 Skout Travel allow users to be on a wanderlust trip through broadcasting their account in other countries. Number 1: Tinder Looking for ‘decent’ talks before anything else? 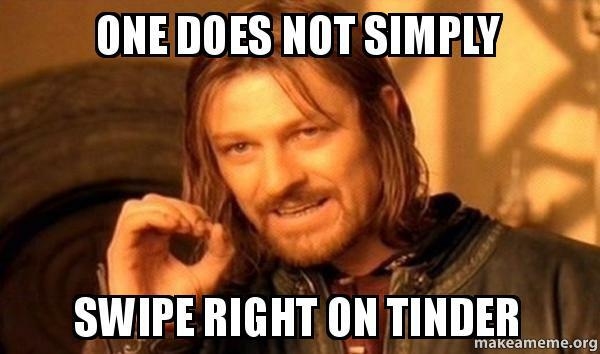 Well, Tinder is the way. 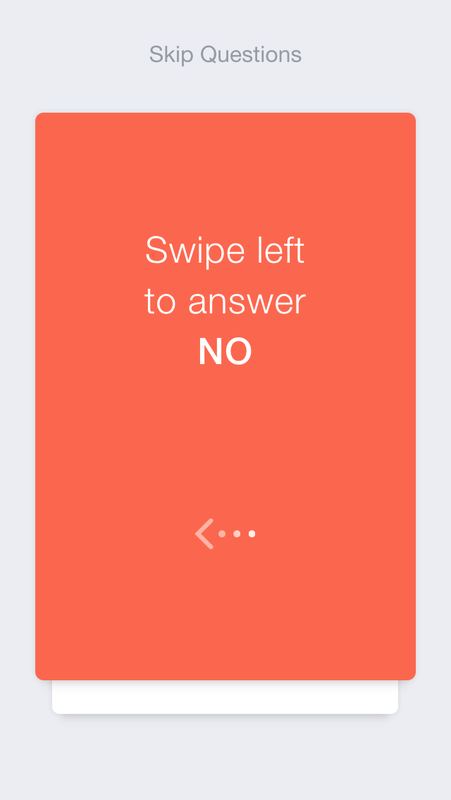 Somehow, it reflects a softer image from many of the commonly used dating apps. I use Tinder and personally met a number of guys whom I now consider friends. Finding a match is easy and fast with this app. I also found sensible and pang-forever dates here. The app will strictly require your Facebook credential to log-in. Photos and other information such as interests are outsourced through the site. My friends and I agreed that Tinder is indeed a gay men dominated app, proven by our observations and experience. To cap it all, a special award must be given to WeChat, the brother from another father of Grindr. #SorryNotSorry, this social app was envisioned to rival Line and WhatsApp, it did surpass the popularity of the two although in a different manner. It was introduced to me by a friend as an alternative to Viber as it offers clearer voice and video calls. So I did installed the app. Eventually I learned its position-sensing (GPS, WIFI, etc.) feature, where a long list of my gay men allowed me to send and receive contact requests. 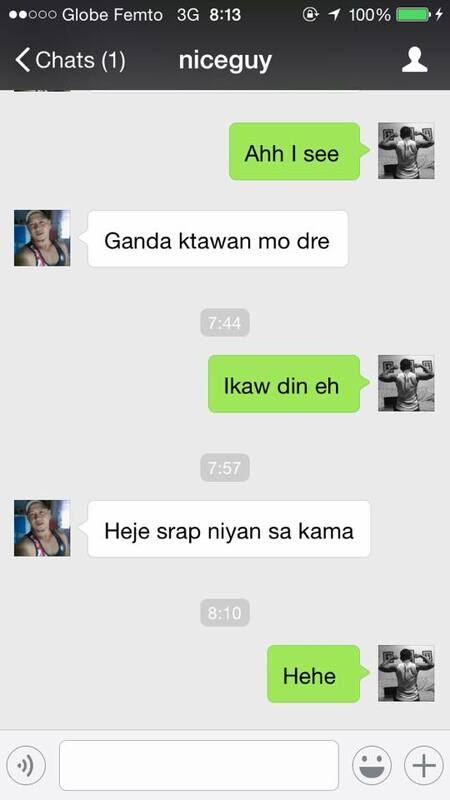 This may be a surprise to you (or not) but I received messages and images that you will only see in Grindr as an initial ‘offer.’ A friend who is now based in Cebu told me that there are only a few sensible people in the massive crowd of the app. *Judgmental Alert* for some reasons, I have to agree with his statement. At the end of the day, we are free to choose which avenue to use to find our next match. Just be reminded to be extra careful in meeting new people we fetched from the cyber world. Stay guarded and enjoy dating! *The apps are available for free for iOS and Android.